“We believe that we should be able to go to the field in the fourth quarter of this year to commence remediation exercise,’’ Jibril said. CEO/Founder Investors King Ltd, a foreign exchange research analyst, contributing author on New York based Talk Markets and Investing.com, with over a decade long experience in the global financial market. 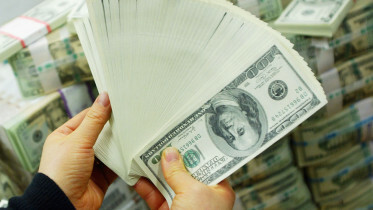 Contact Samed on Twitter: @sameolukoya; Email: [email protected]investorsking.com; Tel: +2347065163489. 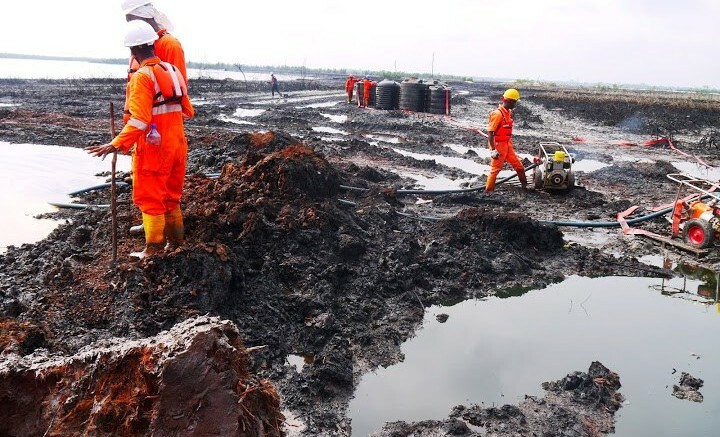 Be the first to comment on "FG to Commence Clean-up of Ogoni Oil Spill – Minister"